The notorious Nigerian email scam (known by law enforcement as advance-fee fraud or a “419 scam”) has had a long history. Its origins date back at least 200 years, when would-be victims received letters promising riches of gold and diamonds of from “a late marchioness.” In the years since, the scammers have embraced technology like fax machines and computers to cast a wider net and target virtually everyone who uses the Internet. 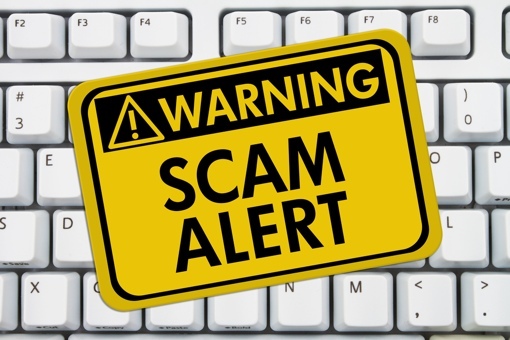 According to new report from the security experts at Palo Alto Networks, Nigerian scammers aren’t done innovating yet. Their latest wide net scheme, “Silver Spaniel,” is targeting businesses in the U.S. and abroad with keyloggers designed to evade standard anti-virus software. Scammers are looking to steal sensitive data and, ultimately, money. Silver Spaniel malware is being delivered in a very traditional manner – through suspicious email attachments – so your best defense is a healthy dose of common sense. Don’t open files sent from addresses you don’t recognize, and use extreme caution with unsolicited files received from a trusted contact. For more on what’s being termed “the Nigerian email swindle 2.0,” check out today’s New York Times Bits blog.